Two years ago, Giants Software hosted a small Farming Simulator tournament at AgriTechnica 2017. Thinking it might be a fun community experiment, the team was pleasantly surprised to find an overwhelming amount of interest from potential competitors and non-competitors alike. 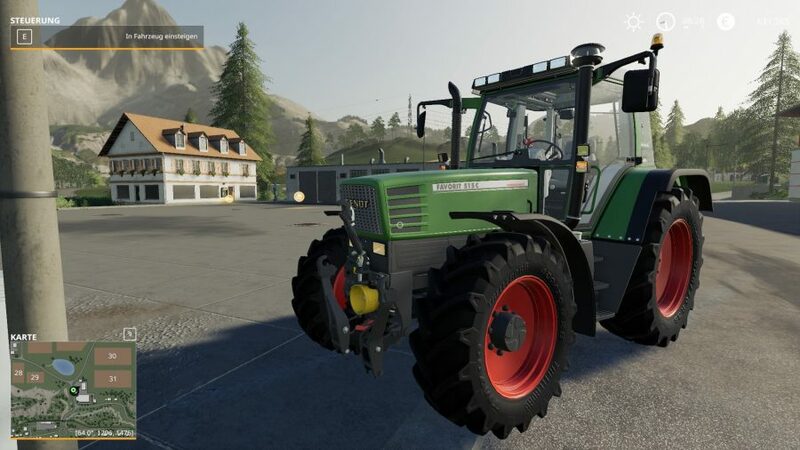 The enormous positive reaction caused the company to begin pursuing competitive Farming Simulator in earnest, increasing its presence at the annual FarmCon, which was itself growing year-on-year. Experimenting with various game types and tournament formats to gauge interest and find what works, they settled on a major gameplan to launch at FarmCon 2019. 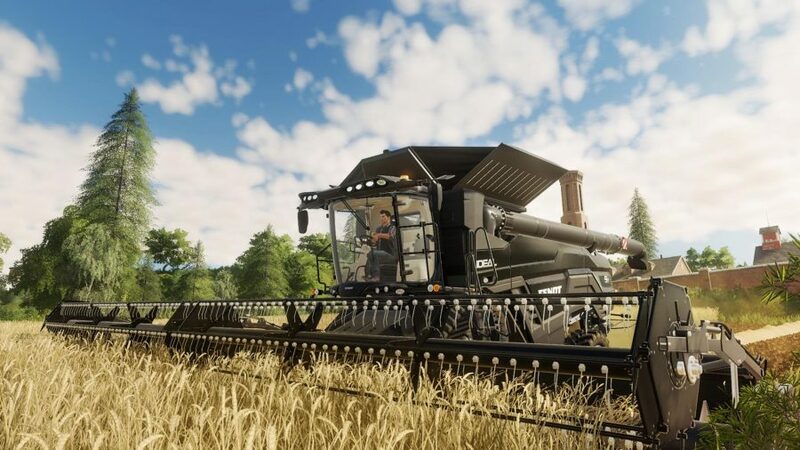 This resulted in the announcement of the Farming Simulator League – a season of officially organised and sanctioned tournaments that will stretch from 2019 and into FarmCon 2020. 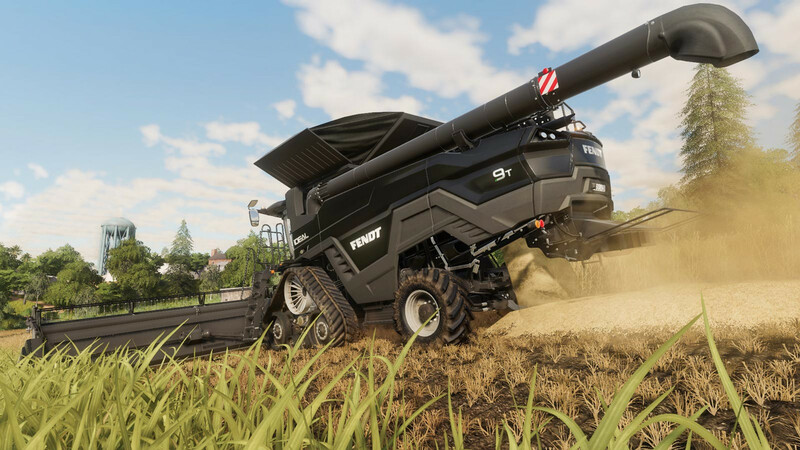 With a $250,000 prize pool and a ten-event calendar, it may seem like a heady investment to onlookers with no proper exposure to the series, but for Giants and the Farming Simulator fanbase this is the kind of venture they’ve been waiting for. Some footage of the competitive hay bale stacking at these Farming Simulator Championships is viewable online. They aren’t filling stadiums like League of Legends, sure, but the community is diehard – a large part of that stemming from their closeness to the game’s subject in reality. The game speaks to bona fide farmers and those who grew up around it, kindling nostalgia and allowing people to feel a part of the rural lifestyle without actually moving. While the game’s simulation is robust and getting better, it’s the openness for modifications that have allowed it to truly flourish. Hailing from a small forestry town in British Columbia, designer Jordan Chaleil has been creating mods under the moniker of FDR Logging for several years. Starting with Farming Simulator 13, it wasn’t until logging was built into Farming Simulator 15 that his work really started to take shape and gather an audience. 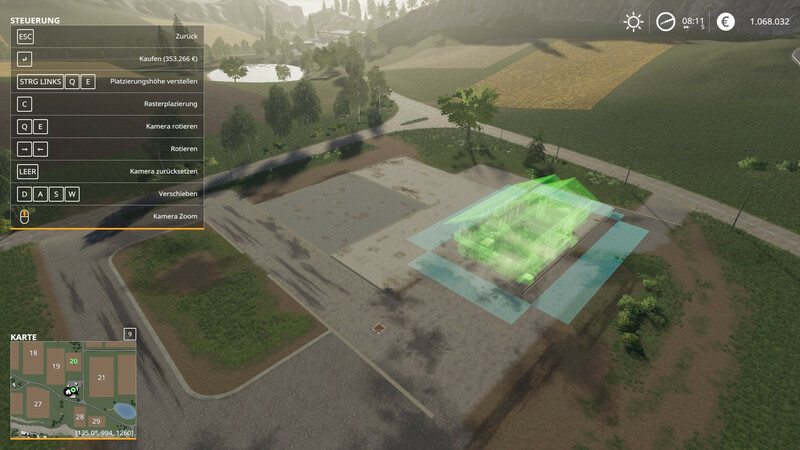 Being a Eurocentric franchise, there isn’t a huge emphasis on agriculture outside of Europe in the series, so Chaleil has been serving a hungry niche of players with his maps and American-brand machinery. 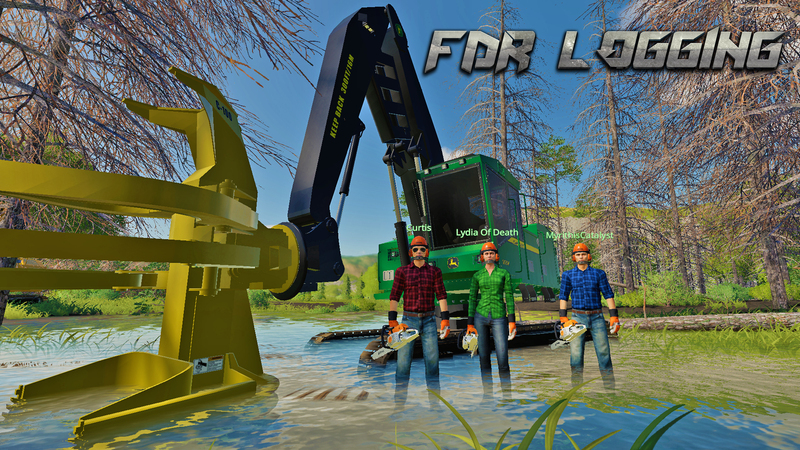 FDR Logging has now expanded to a team of five, with a YouTube channel that demonstrates their mods in ongoing Let’s Plays and promo videos, all supported by eager viewers through Patreon. Although the income isn’t massive – all the team members still have full-time jobs – it has made the project self-sufficient, allowing them to focus on making the best mods. Last year, they were able to bring on a dedicated modeller, making their work more distinctive and efficient. YouTube and Twitch have been integral to the growth of Farming Simulator, as a place for creators to share the myriad ways they enjoy it and as somewhere for fans to chill out among like-minded folk. Hay bale stacking is one of the many mainstays of the Farming Simulator professional scene, in which two teams of three compete to be the first to create and stack 20 hay bales. The team with the best time wins, and the official multiplayer mod is available from Giants for fun and for practice. The sense of pride in the creative ways people play is palpable. Giants may be the developer of Farming Simulator, but it’s the players who are making it, whether that be in fascinating servers or by supplying mods that make the game more accessible for international enthusiasts, or content creators whose videos of the simpler life are a brief reprieve from the outside world. It goes further, too. “I got this email from this guy who was 58 years old,” Chaleil recounts. “He was a buncher operator in Ontario – that was his whole life, his career and his passion. He got into an accident and he broke his back, and they’d never let him run a machine again, and that absolutely ruined his life. 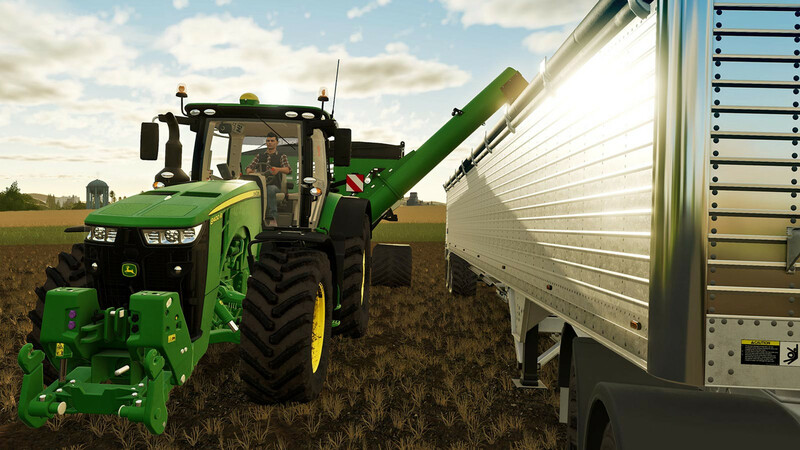 Farming Simulator doesn’t just simulate farming, it articulates the joy and satisfaction of a lifestyle and industry that isn’t often so well represented, creating an outlet whose significance stretches way beyond being a nice way to unwind.